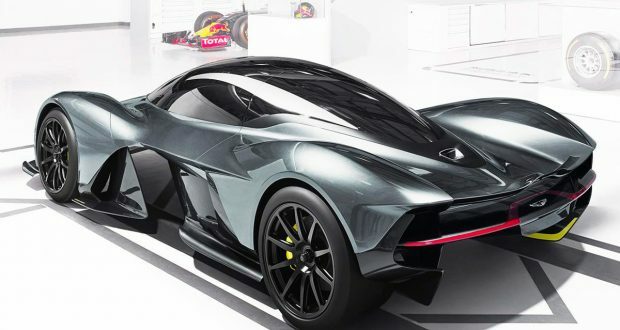 Codenamed Project ‘AM-RB 001’, the new hypercar will represent the ultimate blend of cutting edge Formula 1 technology with Aston Martin’s signature sports car design. 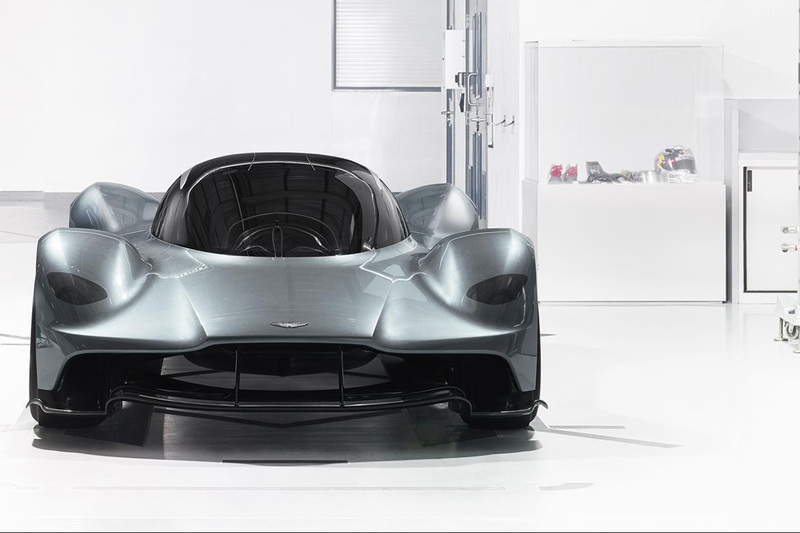 The stunning-looking machine has been designed by Red Bull Racing Chief Technical Officer Adrian Newey and Aston Martin’s Chief Creative Officer Marek Reichman. 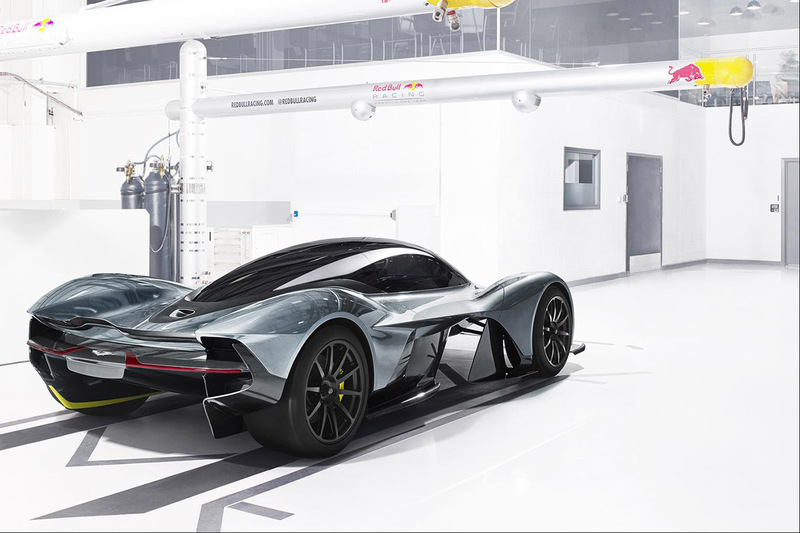 The Aston Martin-Red Bull concept AM-RB 001 will make its first appearance in North America at the 2017 Canadian International AutoShow in Toronto. 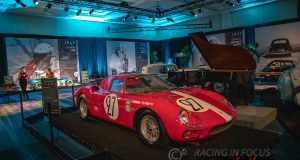 It will be accompanied to Toronto by Dr. Andy Palmer, the President and CEO of Aston Martin, who will be speaking at the Opening of Manufacturers’ Media Preview Day and the Automotive News Canada Congress, in partnership with the Automotive Parts Manufacturers’ Association, both happening on Thursday, February 16, 2017. 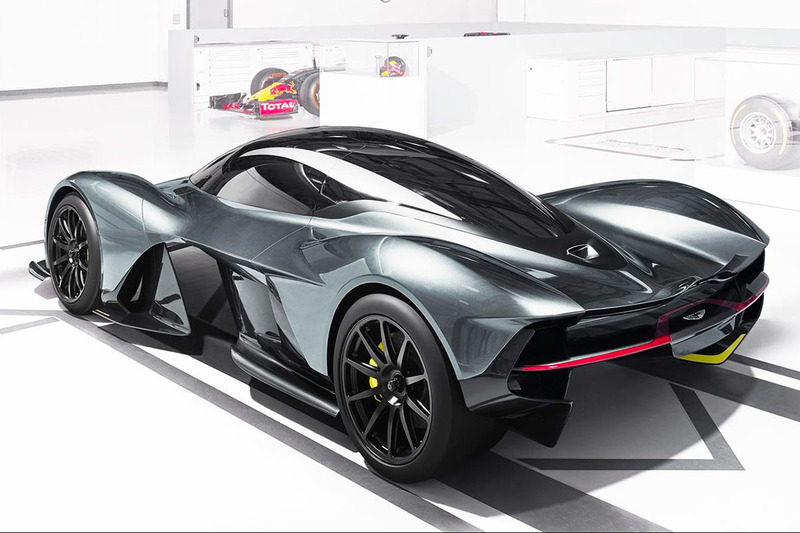 The unique and groundbreaking AM-RB 001, introduced in July at the Aston Martin headquarters in Gaydon, England, is an unprecedented fusion of form and function the likes of which has never before been seen in a road-legal vehicle. It’s Adrian Newey’s first road car. The AM-RB 001 sees Adrian Newey follow in the footsteps of legendary designer Gordon Murray, who famously moved from drawing McLaren’s F1 cars to designing the McLaren F1 road car. That car ended up winning Le Mans – but Newey was tight-lipped about whether we’d ever see an AM-RB 001 at the Circuit de le Sarthe. 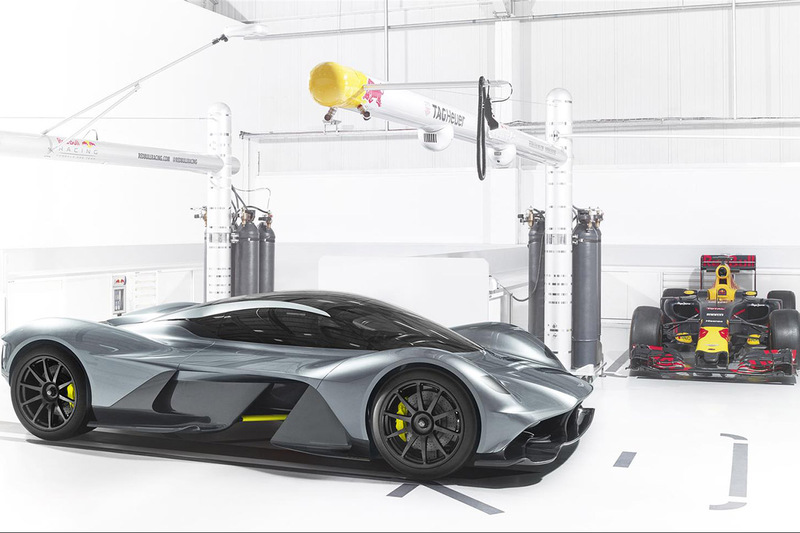 To cope with the extreme aerodynamic loadings at high speeds yet deliver the on-road usability and comfort levels that sit at the heart of the concept, the AM-RB 001’s suspension system will feature innovative technology and employ principles honed by Newey over his thirty year career. Likewise, the transmission is a clean-sheet design conceived by Newey and developed by Red Bull Advanced Technologies. The work done does not accept such a modern dual-clutch transmission, but a sequential racing gearbox. More technical details of the AM-RB 001‘s technical specification will be revealed in due course, but its heart is a new, mid-mounted, high-revving, naturally aspirated V12 engine with the potency to achieve a 1:1 power-to-weight ratio – Somewhere near what those LMP1 cars produce. The top speed is at least 250 mph, or about 402 km/h. 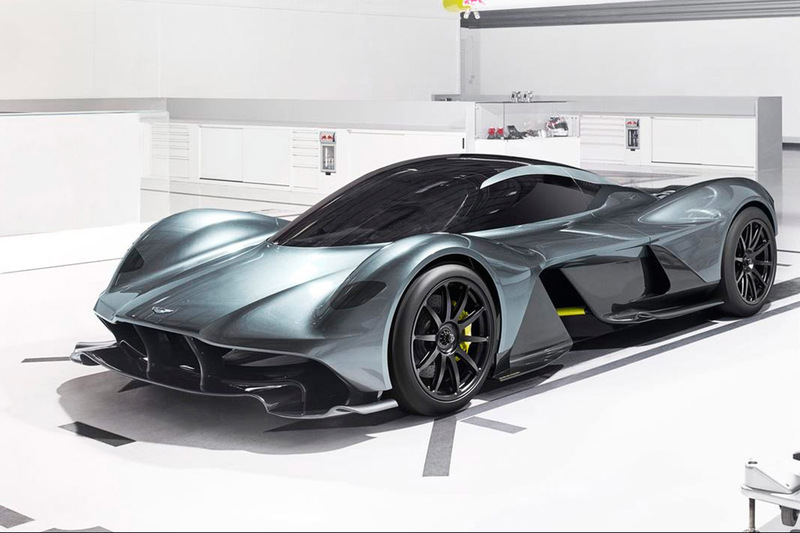 A running prototype of the car will apparently not be testing until “late 2017”, with the first lucky customer likely to be driving their AM-RB 001 sometime in 2019. The new Hypercar from Aston Martin is already sold out before the official presentation of the standard vehicle. All 150 copies are already sold out – at a basic price of 2.8 million euros. Later, some 25 additional racing versions will follow without street approval. The AM-RB001 will be found at the Toronto Star stage on the 300 Level of the North Building at the Metro Toronto Convention Centre during the public days of the AutoShow. Aston Martin Toronto and Aston Martin Uptown Toronto, part of the Grand Touring Automobiles Group of Companies, will also be showcasing the Aston Martin DB11 at the Canadian International AutoShow. The DB11 is renowned as the most powerful, efficient and dynamically gifted DB model in Aston Martin’s history. 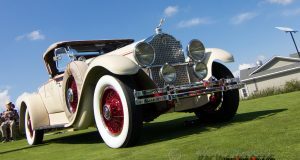 The Canadian International AutoShow will be held at the Metro Toronto Convention Centre between February 17th and 26th. 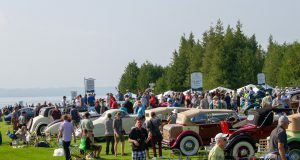 Stay tuned for more to come during the show.